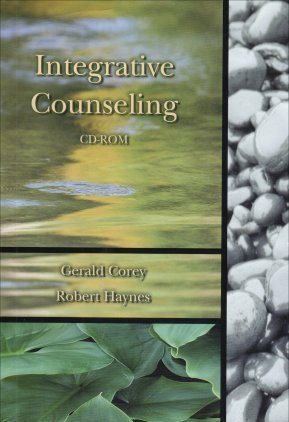 This video brings the counseling process to life and helps students understand the advantages of developing an integrative style. Students observe Dr. Corey as he works with one client, Ruth, using various theoretical models and techniques. Introductory lectures and process commentary explain what viewers will see and why a particular approach was used. 4. Understanding and Dealing with Diversity. 5. Understanding and Dealing With Resistance. 6. Cognitive Focus in Counseling. 7. Emotive Focus in Counseling. 8. Behavioral Focus In Counseling. 10. Working with Transference and Countertransference. 11. Understanding How the Past Influences the Present. 12. Working toward Decisions and Behavior Change.